Hi everyone!! Since we have received requests from users on how to integrate the Gesture sensor with PIC, we came out with this tutorial. In this tutorial, we are using the SK40C with PIC16F877A to read the hands gesture and lastly display on LCD. If you have further inquiry about this tutorial, please post it in our technical forum as we seldom check the comment section in tutorial site. 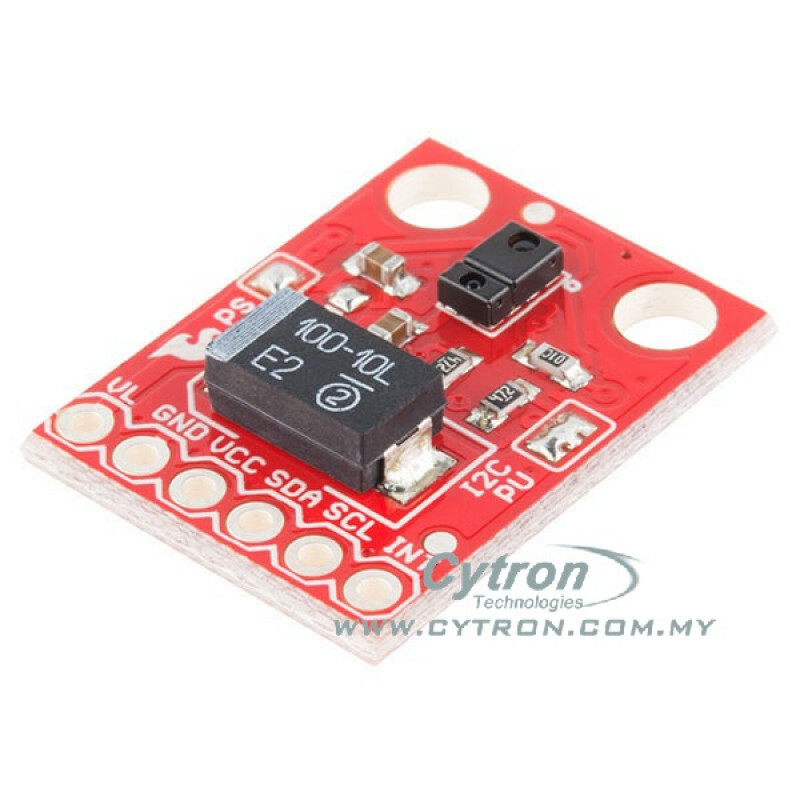 The APDS-9960 is a hardware built in with UV and IR blocking filters, four separate diodes sensitive to different directions, and an I2C compatible interface. It have broken out the following pins: VL (optional power to IR LED), GND (Ground), VCC (power to APDS-9960 sensor), SDA (I2C data), SCL (I2C clock), and INT (interrupt). 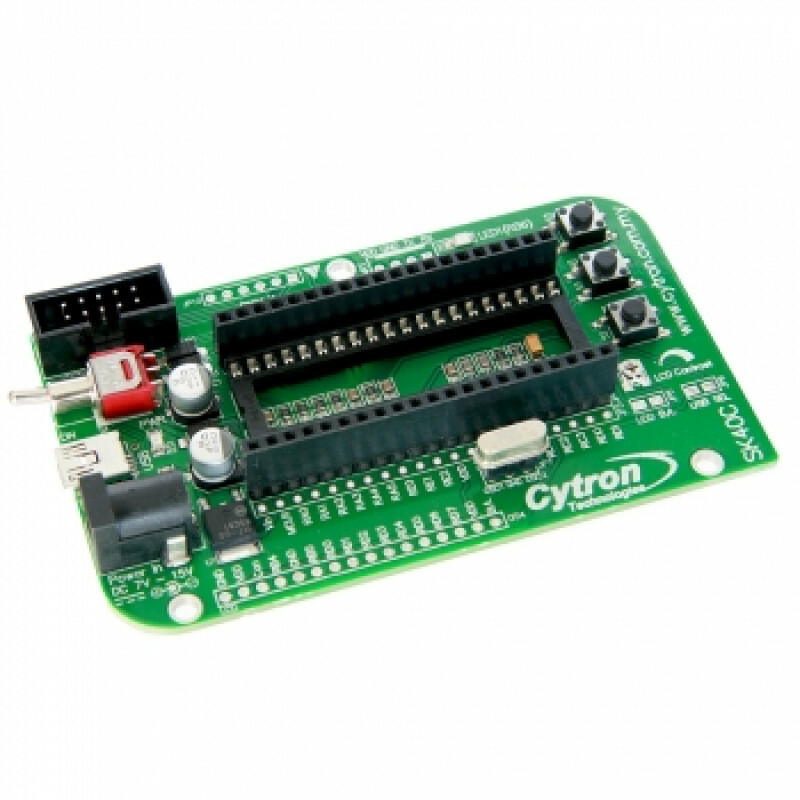 Interface and control are accomplished through an I2C-bus serial compatible interface (standard or fast mode) to a set of registers that provide access to device control functions and output data. 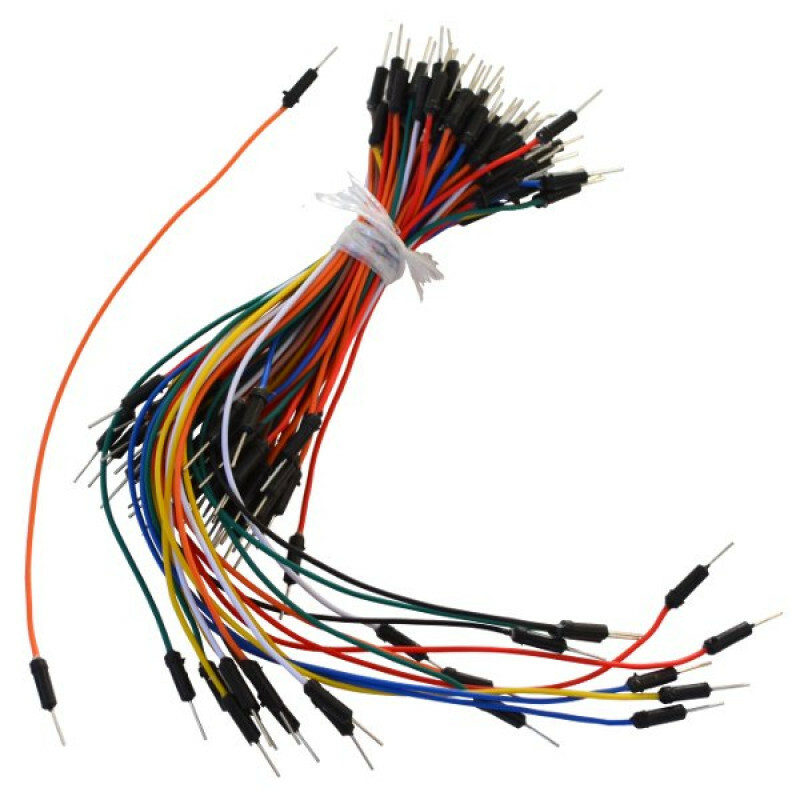 The devices support the 7-bit I2C-bus addressing protocol. The device supports a single slave address of 0×39 Hex using 7-bit addressing protocol. CAUTION!! !You must use 3.3V! If you try to use a 5V power supply or 5V I2C communications, you risk damaging the APDS-9960. If you are using a 5V signal, then you need to have some kind of level shifting/logic converter. So we need 3.3V voltage regulator to get 3.3V output. 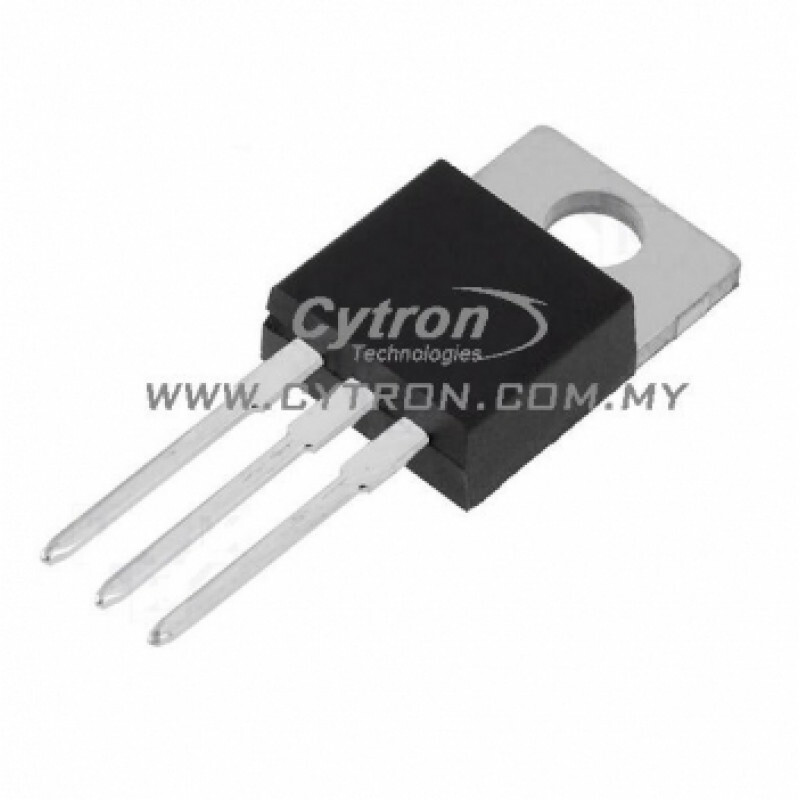 You can refer to the datasheet of this voltage regulator for connection. And for I2C communications pins we used logic converter to convert 5V signal to 3.3V signal. This sensor also interrupt driven I2C communication. An interrupt is generated based on the number of gesture “datasets” results placed in the FIFO.For PIC16F877A interrupt pin is at RB0. You also can refer to datasheet here. Here we will only discuss the important part. You can download the full sample code here. This sample code is for Gesture Test to read hand gesture / swiping and display on LCD. To understand more about the operation of this gesture sensor you can refer to this datasheet from page 14 to 17. If INTF = 1, means that there is interrupt occur at RB0. Disable the interrupt pin. INTE=0 so that it will not interfere if there is interrupt when main function is running . Set the handleGestureFlag=1; clear the interrupt flag, INTF = 0; enable the interrupt pin again to allow next interrupt to occur. 3) While loop in main() function. This function will check when the handleGestureFlag = 1 or interrupt flag from interrupt function. if there is interrupt, it will run handleGesture() function. UP A swipe from the bottom of the board to the top and out of range of the sensor. Make sure that your wrist/arm is not in the sensor’s range at the end of the swipe! Hi, I bought the sensor and construct a test on it by using the source code that you uploaded and also following the hardware design of the circuit you used. However, there are some weird conditions happen whereby sometimes LCD doesn’t display the words that depict gesture applied and others. Can you provide me some clear explanation on the working principle of it?